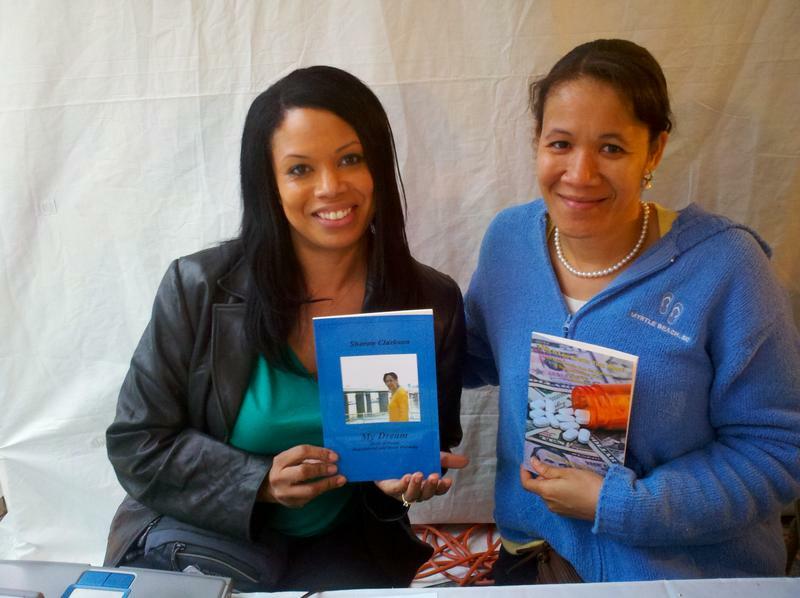 Here is a picture of Dr. R. Hilliard and myself at the Baltimore Book Festival on September 29, promoting each others book. An amazing author, Dr. Hilliard was promoting her new book and health guide titled, Get More Benefits from the Pharmacy & Your Medications. There were 100+ exhibitors and booksellers, non-stop readings on multiple stages, cooking demos by celebrity chefs, poetry readings and workshops, panel discussions, walking tours, storytellers and hands-on projects for kids, street theater, live music, and a delicious variety of food. The trip to New York on April 4 and 5 for the Writer’s Digest Conference was a great success. I pitched my poetry collection to four mainstream publishers and two expressed interest. In the city, I explored downtown Manhattan. 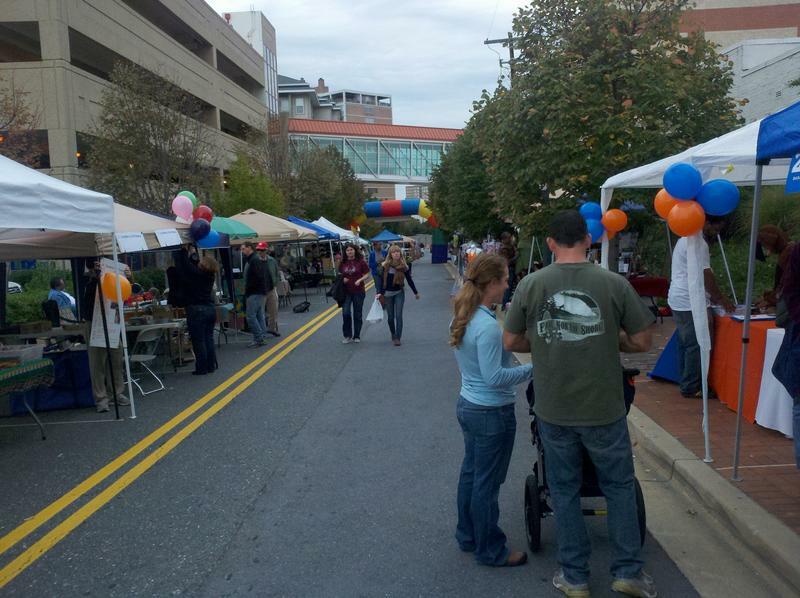 I participated in the 5th Annual South Silver Spring Fest, in downtown Silver Spring, Md. We enjoyed food, fun and music. This event was attended by thousands in the local area. 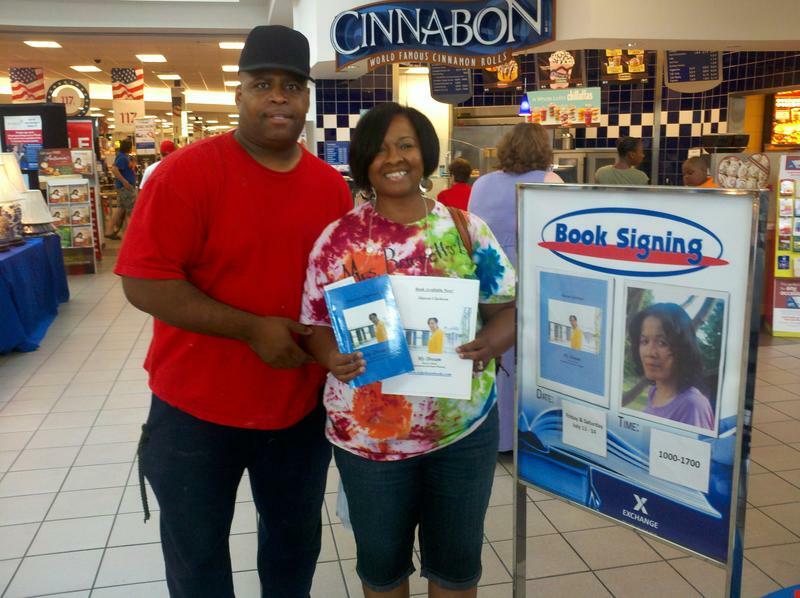 Purchasers received an autographed of my book or music CD. 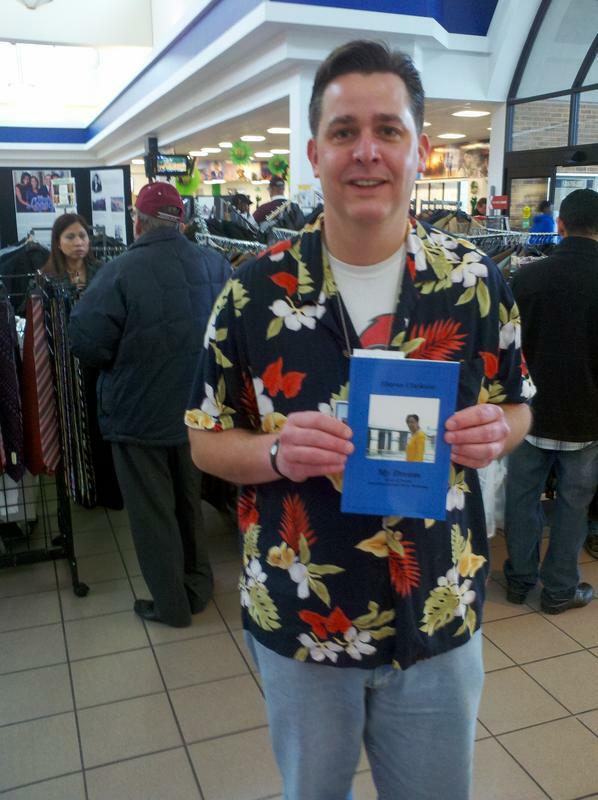 I sold several books and met authors, writers and publishers. The crowd was friendly and they still came out despite, the light rain. ​Guess who I met while on R & R (rest and relaxation)? Ok, I'll give u a few hints. He played QB for the Washington Redskins, was Super Bowl XXII MVP, and head football coach for Grambling State University. Doug Williams, was a true gentleman, friendly, and down to earth. It was a pleasure speaking with him. He accepted a copy of my book - My Dream - and promised to read it. I gave him the CD as well so he could listen to it. It was an exciting day. "Expect good things to happen - and they will". ​I’m happy to report the entire three-day February event was successful. The event was held at one of the largest U.S. Army installations in the area. 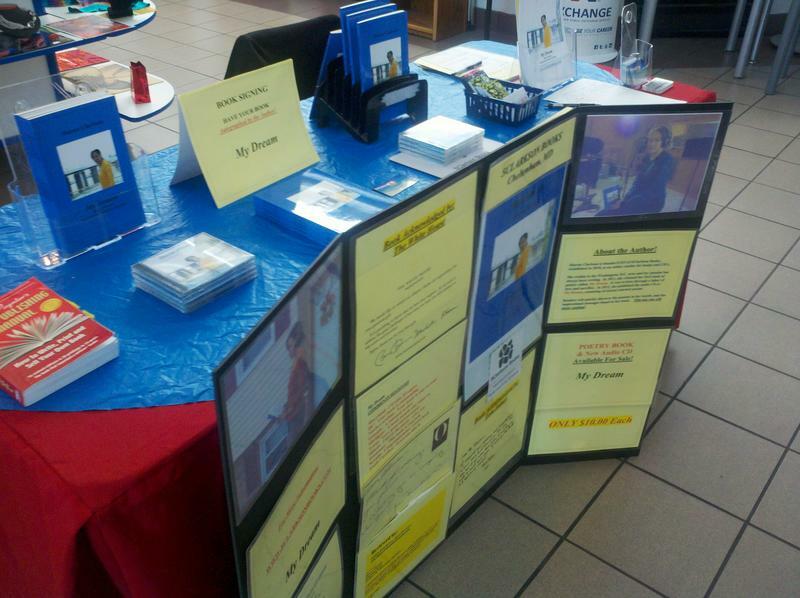 Aspiring writers, published authors, and many others stopped by my table to purchase or inquiry about My Dream. One - under several Presidents. 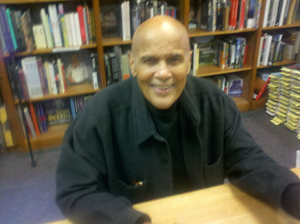 I met Harry Belafonte at the book signing of his new novel, Harry Belafonte, My Song, in Washington, DC. It's the story of his life. He was pleasant and agreed to pose for a couple of pictures, one while autographing a copy of his book for me. Both pictures are attached. 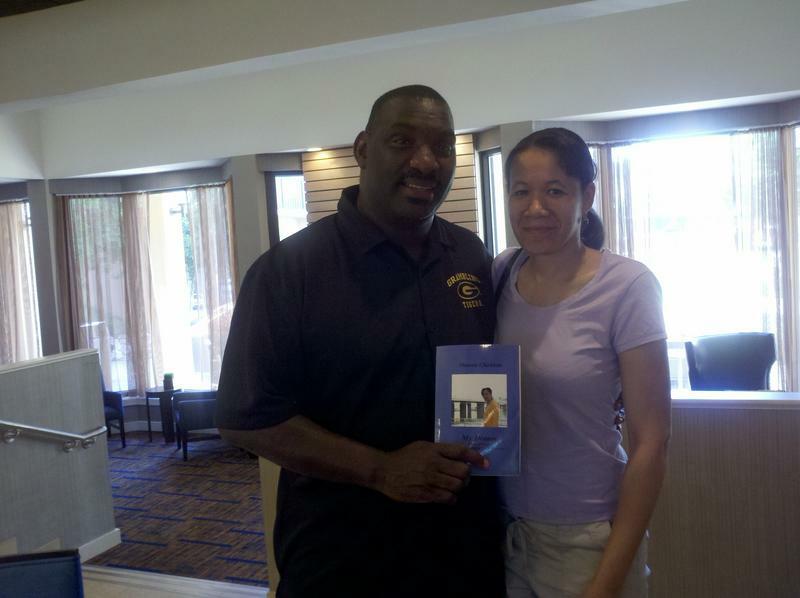 Of course, I gave him and he accepted a complimentary copy of my book of never give up poems, My Dream. What a wonderful day. Copyright 2012: SClarkson Books | Poems of Encouragement and Inspiration | All rights reserved.